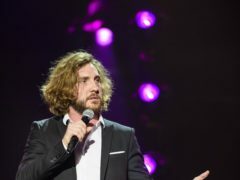 Seann Walsh has said that his ex-partner was “right” to speak out about him after it was revealed he had cheated on her with Strictly Come Dancing’s Katya Jones. 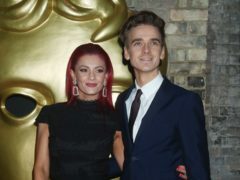 Strictly Come Dancing professional Dianne Buswell has said there is no secret to her relationship with Joe Sugg, because they have “such a great connection”. Strictly Come Dancing winner Stacey Dooley has denied her boyfriend was jealous of her partnership with Kevin Clifton on the show – saying the personal trainer was a “dream”. Debbie McGee – who rose to fame alongside magician husband Paul Daniels – has revealed she has had surgery to treat breast cancer. 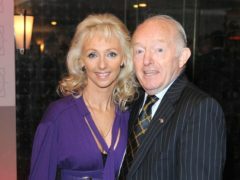 Debbie McGee – who rose to fame alongside magician husband Paul Daniels – has reportedly been diagnosed with breast cancer. Stacey Dooley has said she is “not OK” with people telling her what decisions to make in her career, although she does not mind a bit of criticism. 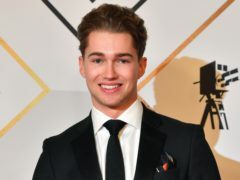 Investigations into a nightclub assault on Strictly Come Dancing star AJ Pritchard and his brother Curtis are continuing, police said. 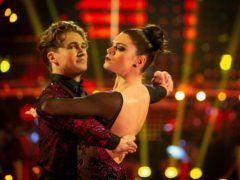 AJ Pritchard has joked that his Strictly Come Dancing partner Lauren Steadman can be his bodyguard when they head out on the programme’s tour together. 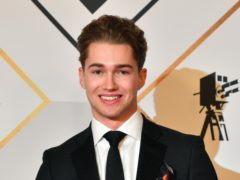 Strictly Come Dancing’s AJ Pritchard says he is now wary of receiving attention from fans in a crowd after he was attacked in a nightclub. 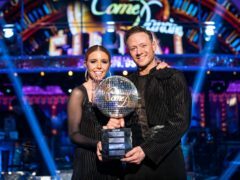 Strictly Come Dancing winner Stacey Dooley has shared a heartfelt message to her fans to thank them for their support a week after lifting the glitterball trophy. Strictly Come Dancing professional Oti Mabuse has said Cheryl should take part in the series to give viewers a chance to see “another side” of her. 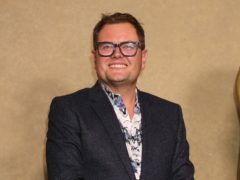 Alan Carr has said he has been offered the chance to appear on Strictly Come Dancing and he would like to take part. 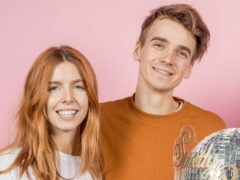 Strictly Come Dancing stars Stacey Dooley and Joe Sugg will host BBC One’s New Year’s Eve concert. 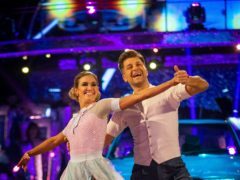 Ashley Roberts has broken down in tears on the eve of the Strictly Come Dancing final. Tess Daly has joked that being a parent helped prepare her to keep the judges in order on Strictly Come Dancing. 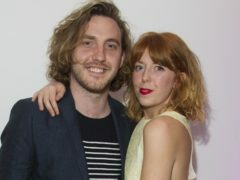 The ex-partner of Seann Walsh has said she is glad that pictures of him kissing his Strictly Come Dancing co-star were made public, because it made her realise she was “not crazy”. Lauren Steadman has said she was disappointed to be eliminated from Strictly because being an athlete means she is always after the gold. 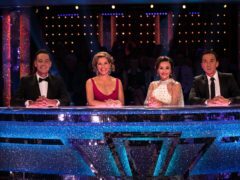 Bruno Tonioli has hit back at Craig Revel Horwood after his fellow Strictly judge labelled him an “attention seeker”. Charles Venn has been ousted from Strictly Come Dancing after one of the most-feared dance routines – the rumba – put him in the dreaded dance-off with Ashley Roberts. Shirley Ballas has hailed Stacey Dooley for dancing a “passionate” paso doble on last week’s Strictly Come Dancing. Karen Clifton reacted with a “great sense of humour” after being referred to with the wrong name on last week’s Strictly Come Dancing, head judge Shirley Ballas has said. 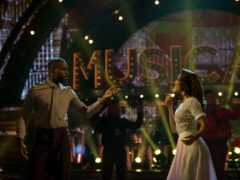 Charles Venn will face one of the most-feared routines in this Saturday’s musicals week episode of Strictly Come Dancing – a rumba. 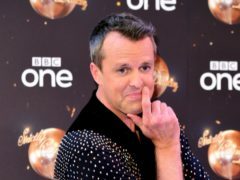 Graeme Swann has denied “tiresome” claims that he took a swipe at Ashley Roberts during the Strictly Come Dancing results show.